...and Dr. Sobel is here to help. Our procedure & pricing explorer makes planning easy! We get it: the decision to have cosmetic surgery is personal—and the process can seem daunting. That’s why choosing an experienced, compassionate cosmetic surgery center with a commitment to safety and success is so important. From the moment you walk through our doors, we want you to feel welcome and well cared-for, and our expert team goes above and beyond to make sure your experience is a positive one. 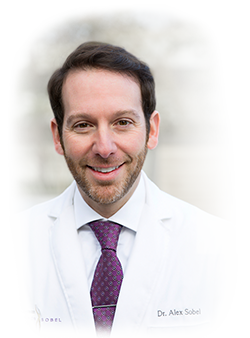 Bellevue cosmetic surgeon Dr. Sobel performs a variety of cosmetic surgery procedures, including liposuction, tummy tuck, facelift, and breast augmentation, among many other specialized procedures, in a private, accredited surgical suite. Patients love his years of education, training, and experience combined with his kind, open bedside manner—in addition to the beautiful results he provides. We’ll work closely with you as you explore your surgical and non-surgical options and help you come up with a unique plan for helping you look great and feel fantastic. 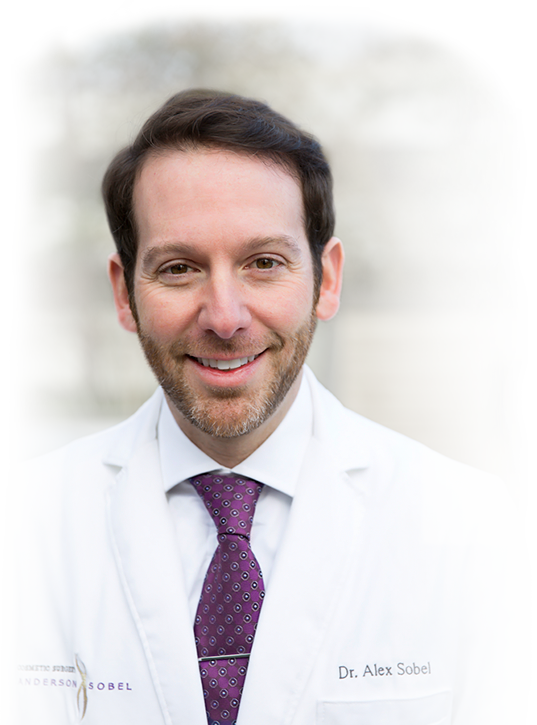 If you’re in the Seattle or Bellevue area and would like to learn how Anderson Sobel Cosmetic Surgery can help you, please contact us today. Dr. Sobel would love to sit down with you for a personalized consultation. Estamos ubicados en Bellevue, Washington al este de Seattle, aun así hay pacientes que viajan para venir a visitarnos. Si usted está localizado fuera del estado, por favor haga "click" aquí si usted está dispuesto a viajar para su tratamiento.